Brief Synopsis – During WWII, an assistant to an aging Shakespearean actor must do all he can to keep the production of plays to continue going despite the war and his boss’ strange quirks. My Take on it – This is yet another film that I can’t really explain why I never have seen before and was pleasantly surprised at how much fun the film was. 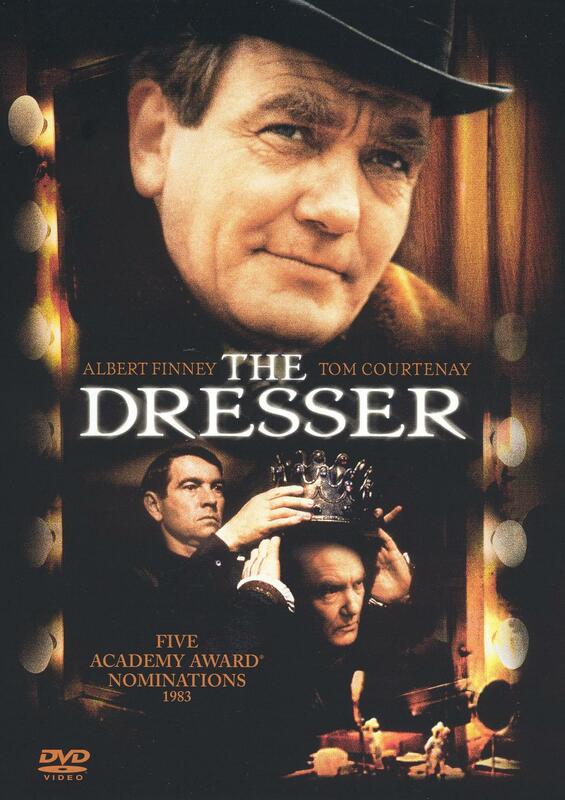 Albert Finney is great as the eccentric and strange stage actor but Tom Courtney steals the show as his assistant. Loved the way that this film shows the different kind of difficulties that the production encounters while still needing to deal with a prima donna actor. This film probably resonates so well among people in the film/theater industry because it is all about the behind the scenes and it emphasizes the integral importance of having a great backstage crew to help make or break a production. Many of the scenes were extremely funny because of the way that everything is laid out for us. Not 100% sure that this film in and of itself was worthy of getting a BP nomination, but clearly Finney and Courtney both were worthy of their own nods. 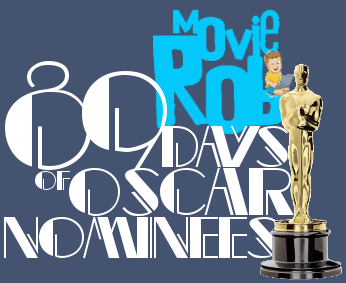 Unfortunately, they both seemed to cancel each other out and neither was able to win the award that eventually went to Robert Duvall that year. Bottom Line – Finney is great as the aging stage actor, but Courtney overshadows him as his assistant the entire time. Loved the way that they showed how behind the scenes work in some ways is so much more important to the success or failure of a show. The film itself is far from perfect, but the performances make this so worth while watching. Recommended!